is at Morris-Jumel Mansion in New York, New York, through October 3, 2018. 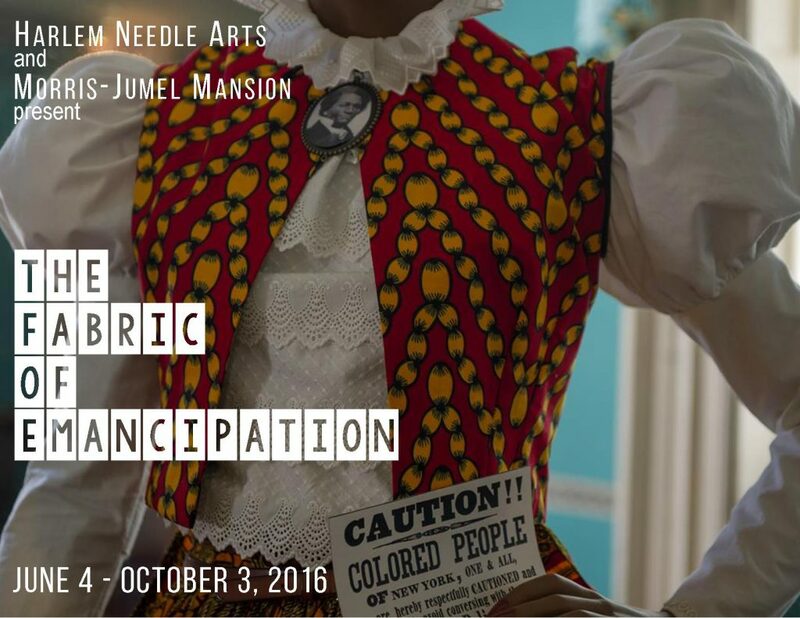 The Fabric of Emancipation is curated by Harlem Needle Arts in collaboration with the Morris-Jumel Mansion. The exhibit examines the diversity of fiber constructionists and their existence as Africans in the Americas. 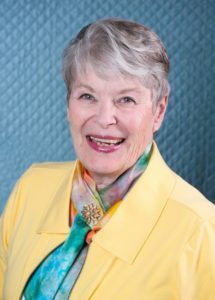 Congratulations Xenia Cord, on your induction into the Quilter’s Hall of Fame this weekend! is at Brigham City Museum of Art in Brigham City, Utah through August 31, 2018. Miles and miles of fabric and thread were used by quilters world-wide to create works for the Brigham City Museum’s 2018 International Art Quilt Invitational Exhibition through August 31, 2018. About sixty-six quilts in various sizes will be displayed. The charm as well as the drama of many different countries are portrayed in the quilts, specifically Norway, Jerusalem, Africa, Egypt, Syria, China, Germany and Japan.